The Fermain Valley Hotel is a haven of luxury and comfort for you to retreat to after a long day of sightseeing or shopping. 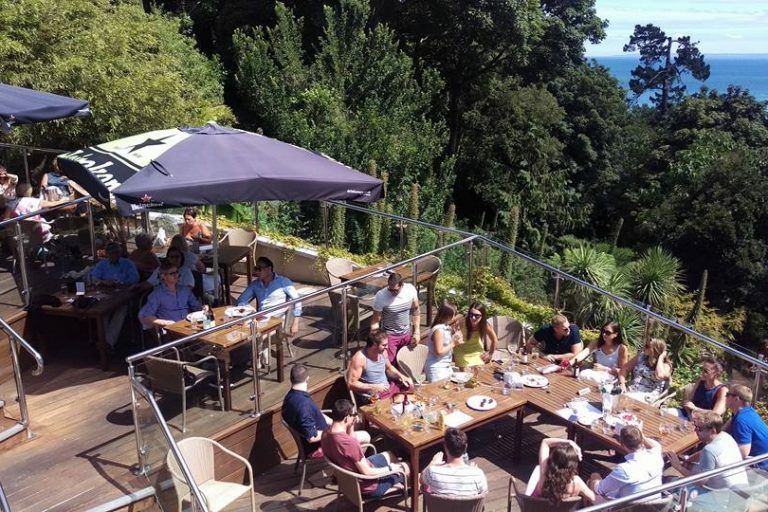 Our home-from-home ethos extends to our facilities, so why not make the most of our swimming pool and sauna, The Venue facilities, or take in the views and treat yourself to food and drinks on The Terrace. 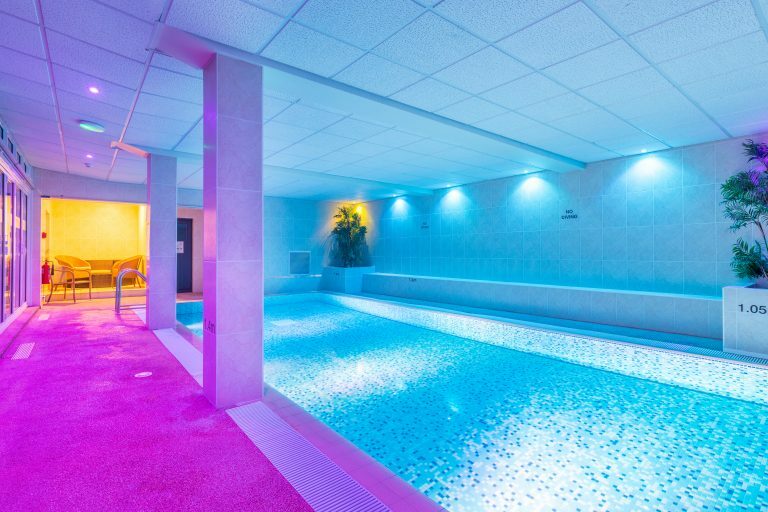 Our pool and sauna area is the place to relax no matter what the weather. 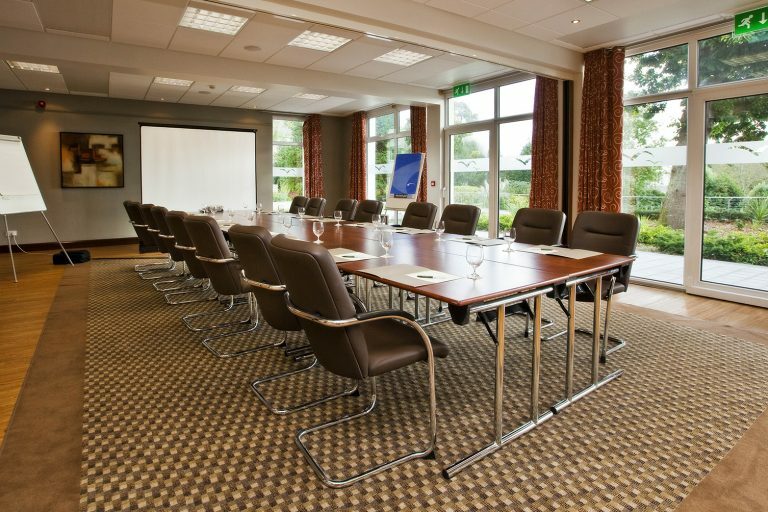 The Venue Meeting Room is Guernsey’s only dedicated standalone events venue and private cinema and is the perfect location to host your event whether it’s a business meeting or seminar, banqueted dinner or social event. Relax and unwind in our quiet library or our calming lounge with friends and family or just for some simple alone time. 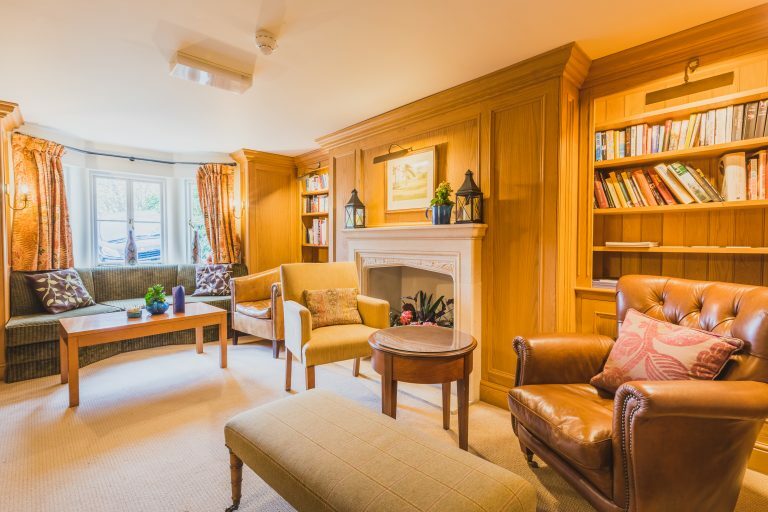 It’s the perfect environment to clear your head and be at one with yourself over a good book, or to enjoy a cuppa with a friend.